Cherry Home Inspections is a veteran owned home inspection company serving the Denver Metro Area. 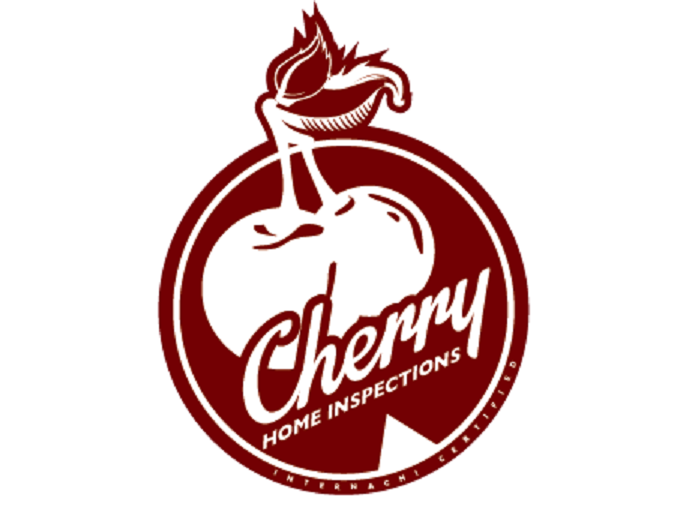 At Cherry Home Inspections we pride ourselves on getting it done right, the first time. As a former Marine, I am very familiar with the term 'attention to detail'. I recognize the importance of that skill as a home inspector, as this is likely the most significant acquisition you've ever made. From the roof to the crawlspace, with Cherry Home Inspections, you'll have an interNACHI certified home inspector with a discerning eye for detail on the job. You will receive a detailed inspection report of our findings with hundreds of pictures and explanations on all areas of the house within 24hrs of the inspection. However, in the very rare event that we do miss something (details here) we will buy the house back from you! You are 100% covered by interNACHI's house buy back guarantee. That's right! Cherry Home Inspections will get it right or buy your home back.